I am a marketing and communication consultant and visiting professor with appointments at several leading international business schools. With over 40 years of experience in both the marketplace and academic world, I am able to apply the latest thinking to your problems in ways that are understandable and lead to results. 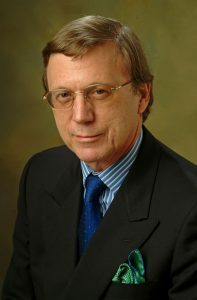 Visiting Professor, University of Oxford, Copenhagen Business School and Luiss Business School, Rome, and International Consultant in Marketing Communications and Brand Strategy. In demand speaker, consultant and seminar leader. 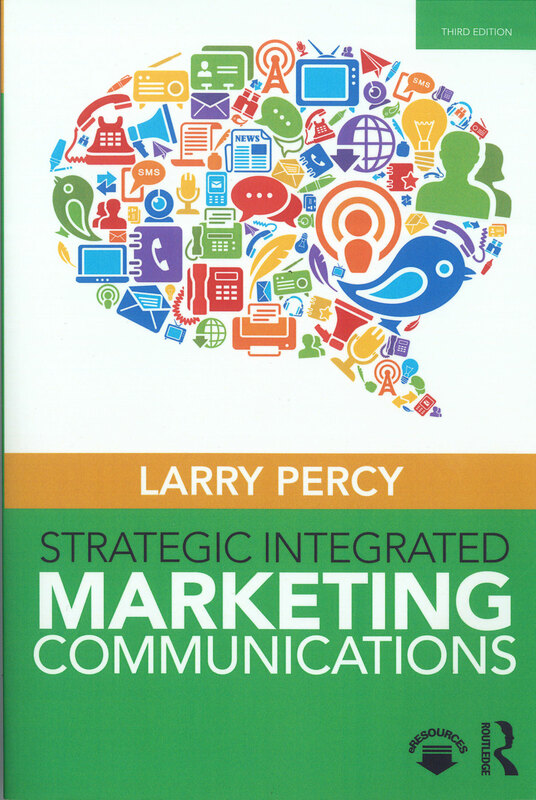 Author or coauthor of several leading books in the areas of marketing strategy and advertising theory, including what have been the leading graduate school texts in advertising for the last 25 years. Authored and co-authored over ninety books, papers and articles which have been translated into many foreign languages, including Chinese, Japanese and Russian. Not only makes an excellent textbook for courses in IMC, but also offers practical insights for managers to successfully implement IMC. Some wonderful crisp incisive writing that shines a light into the mysterious individual and interpersonal regions where brands operate. This textbook is outstanding on the emotional, psychological, and symbolic underpinning of brands and branding. I find it an interesting read. I appreciate the in-depth psychological discussions and students will be happy with a short branding book. 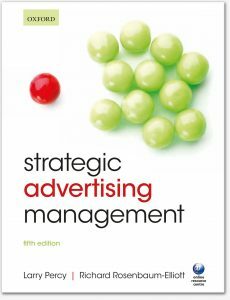 Continues to be the best source for conducting a university course on advertising management. The chapters unfold like a set of Chinese boxes, presenting a system of coherent rationales from a foundation of sound theoretical perspectives. This is a book that my students always rely on. The tone of this book is excellent. It has a managerial “how to” approach whilst the strategic framework is easily comprehendible and applicable to a wide range of advertising. The balance between theory and application is a key strength of this text. Some excellent ideas are offered with respect to classroom exercises. I believe most lecturers find this kind of resource useful – even simply as a means to spark their own initiatives for discussion/assignment exercises. The PowerPoint slides serve as a useful foundation for my lectures. A most valuable presentation of the most important tools of IMC and how they relate to companies’ branding strategy through a knowledgeable eye. 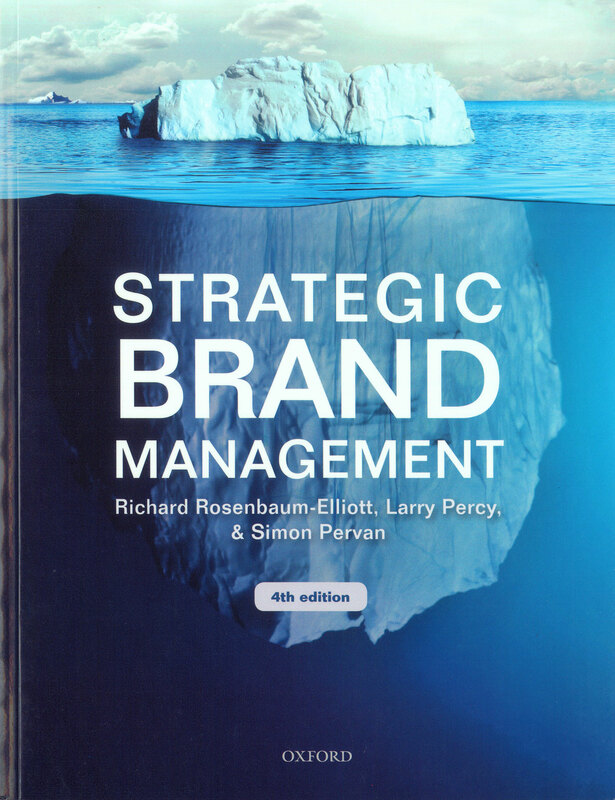 This text provides leading coverage on wider contemporary aspects of brand management and a new dimension of emphasis on emotional and functional elements of branding and brand positioning. The ideal textbook for those who want to go beyond the standard brand equity models to explore brands as an important social phenomenon.